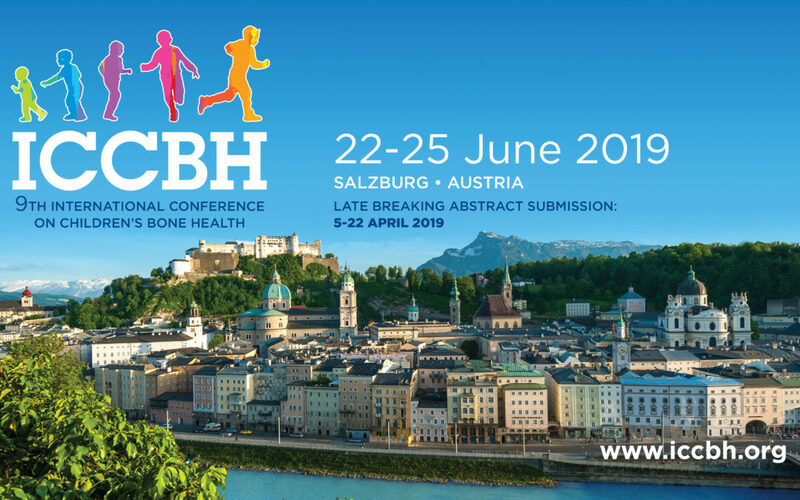 The 9th International Conference on Children’s Bone Health will take place in Salzburg, Austria, from the 22nd to the 25th of June 2019. Below, some useful information about it. 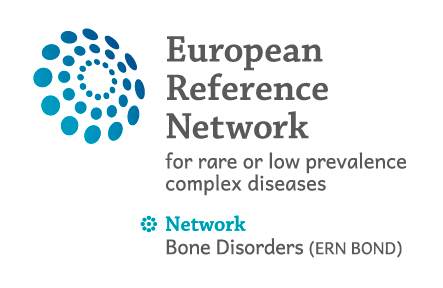 This Conference will bring together scientists and clinicians from a wide range of disciplines to gain a better understanding of the growing skeleton in health and disease. We invite anyone with an interest in bone metabolism and bone mass in children, adolescents and young adults to attend. The ICCBH conference takes place every two years and is attended up to 500 delegates from across the globe, making it truly multinational and multidisciplinary – a unique networking opportunity. The Conference will take place in Salzburg. Internationally famous as the birthplace of Mozart, the beautiful city of Salzburg lies within the mountains of Austria close to the border with Germany. Salzburg’s old town is one of the best-preserved city centres in Europe and is deservedly listed as a UNESCO World Heritage Site. Its compact size and ease of access make it an ideal conference destination.